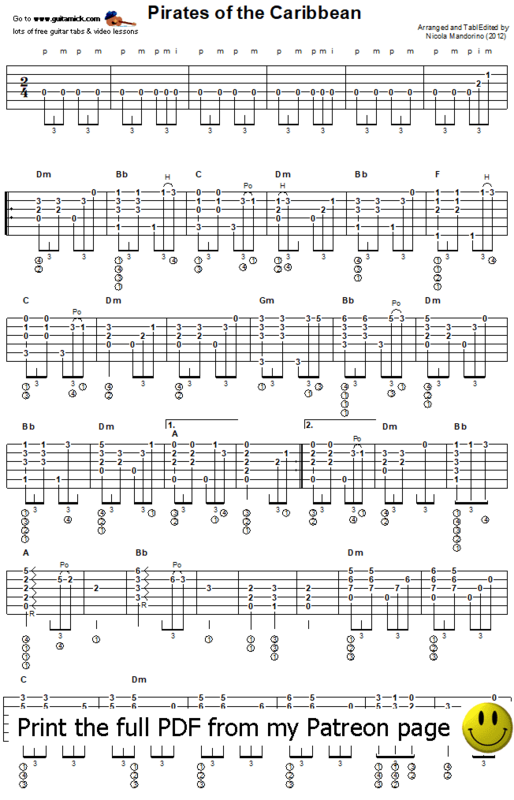 This is my fingerstyle version of the popular film theme, if it is a bit tricky and fast for you try to play it very slow first. 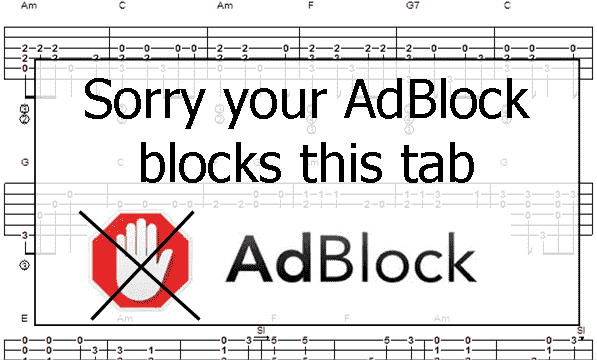 Scroll the page down to view the guitar tab (first part free), chord progression and my tutorial on YouTube. Get the full printable PDF Tab/Sheet from my Patreon page. 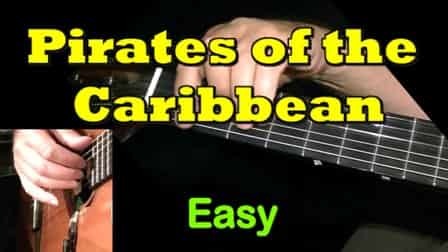 Learn how to play on the guitar "He's a Pirate"